Doug is a life long resident of McCook. He received his bachelors degree from the University of Nebraska - Kearney and shortly after began working for the firm. With 40 years of experience, Doug has navigated and managed change and is the heart of the company. Doug has been involved with many organizations on the national and local levels; including National Association of State Boards of Accountancy (NASBA), CPA Examination Review Board, American Institute of CPAs (AICPA), Nebraska Society of CPA's, Nebraska Board of Accountancy, Nebraska JayCees, Nebraska United Methodist Foundation, McCook Airport Advisory Committee, McCook Community Foundation, TeamMates, CASA and youth Basketball coach. Doug and his wife Shary of 30+ years have two children, Megan and Ben and an adorable corgi named Oliver. Doug enjoys spending time with his family and entertaining at his cabin at Medicine Creek Lake boating, tubing and paddle boarding. Doug also enjoys reading, golfing and spending time with family and friends. Jason is a native of McCook. Jason graduated from the Creighton University in 1996 with a Bachelor of Science in Business Administration. His first year he worked in Omaha, NE for O'Donnell, Ficenec, Wills & Ferdig. In 1997 Jason moved back to McCook and started working for the firm. Jason became partner in 2001. Jason is involved with many organizations including the ESU 15, McCook Education Foundation, and McCook Library Foundation. Jason enjoys spending time with his family: wife Valerie, and 3 children: Riley, Haiden and Reid. He spends his free time coaching softball and baseball, golfing, hunting and he is also an avid fisherman. 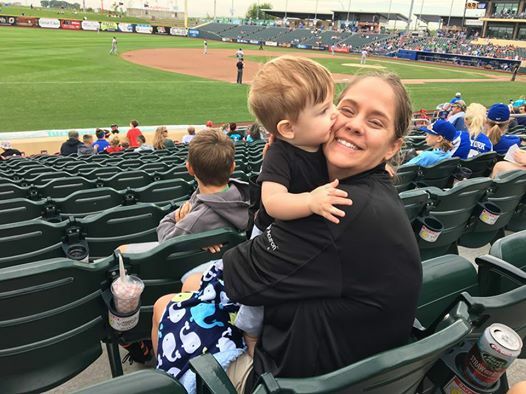 Jessica grew up in Oberlin, KS and returned to the family farm in 2011 after completing her Bachelor’s degree in Business Administration at Washburn University in Topeka, KS. She started at the firm in 2011, left for a few years and has returned in 2017. 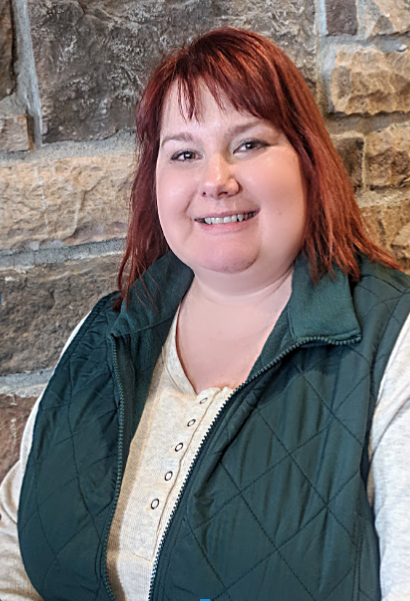 Jessica specializes in individual & business tax services, including farm returns, bookkeeping & payroll services, estate planning as well as numerous other services. She is the treasurer for St. John’s Lutheran Church in Oberlin, as well as substitute Sunday School teacher and accompanist. She also stays busy as a member of the Washburn University Young Alumni Council, Oberlin Rotary, and American Legion Auxiliary. 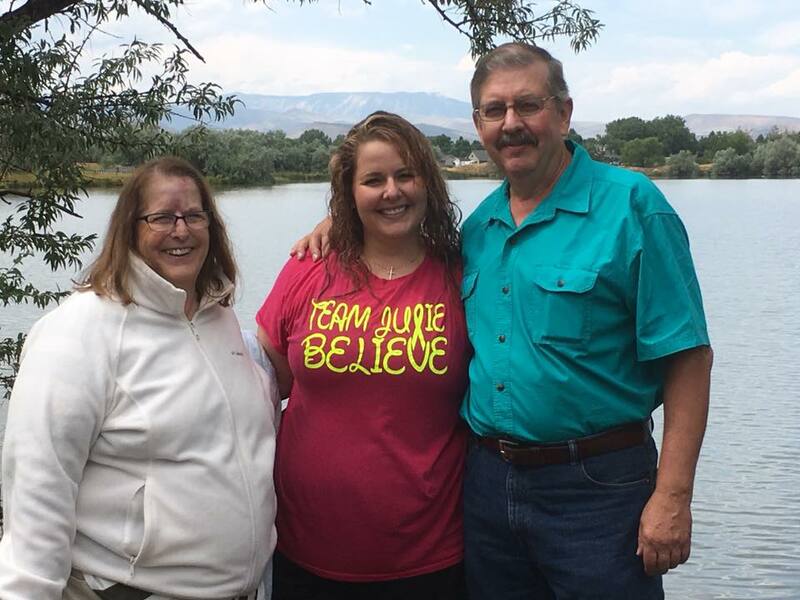 In Jessica’s spare time, she enjoys spending time with family and friends, especially her niece and black lab, traveling with friends, baking, quilting, working out, and spending time outdoors. 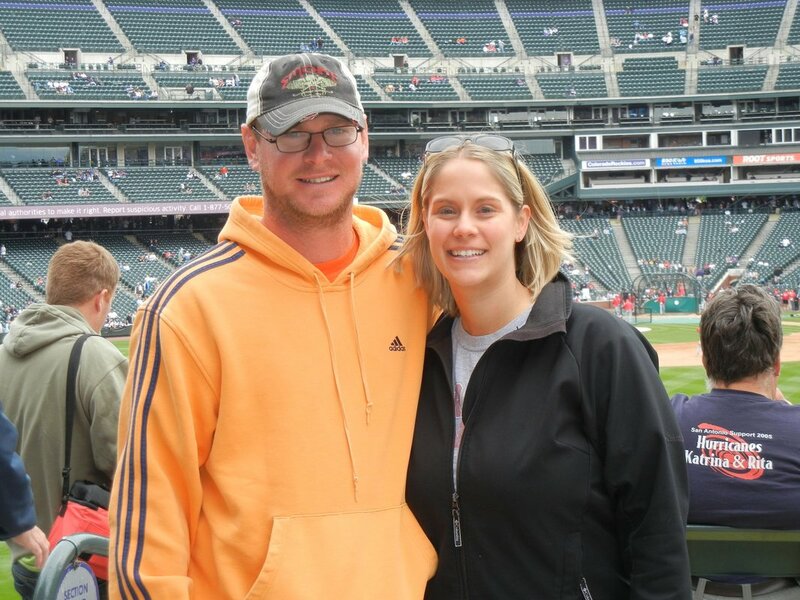 Ashley grew up in McCook, NE and graduated from the University of Phoenix in 2008 with a Bachelor of Science in Business with Accounting emphasis. She moved back to McCook and started with the firm in 2011 and moved to the North Platte Office in August 2015. She received her Enrolled Agent (EA) designation in March 2016 and received her Certified Public Accountant certification in March 2018. Ashley is the treasurer for the Miss Nebraska Scholarship Program. 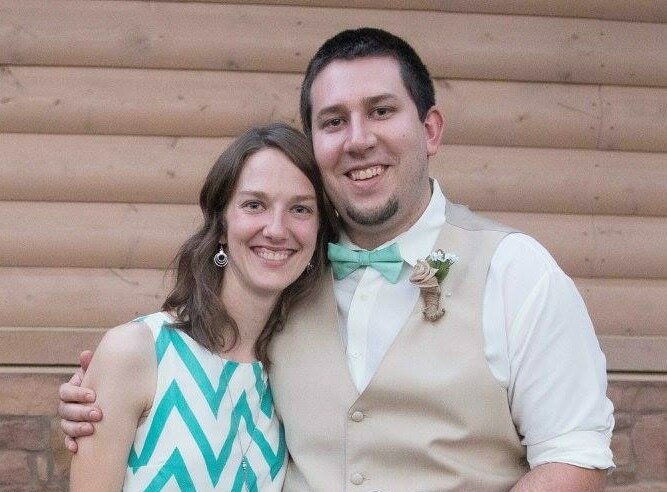 Newlywed, Ashley and her husband Miles, tied the knot in November 2017 and they enjoy traveling, sports, the outdoors and spending time with family and friends. preparing tax returns for all types of entities, financial statements, government budgets, non-profit accounting and assisting with managing the North Platte office. Patti enjoys reading, playing bridge and she has learned that being a Grandma is the best job around. Bruce has been with the firm since 2009. He specializes in individual & business tax preparation, bookkeeping & payroll services, personal property tax returns, occupational tax returns, and homestead exemptions. Bruce enjoys all outdoor activities. Jessica started with the firm in 2002. She specializes in individual, business, and non-profit tax preparation, bookkeeping & payroll services, budget preparation, personal property tax returns, occupational tax returns, homestead exemptions and assists with financial statements. 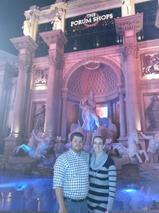 Jessica is the Treasurer for the McCook Bison Alumni Newsletter. Jessica and her husband Josh, have 2 beautiful girls, Sabrina and Grace. Jessica enjoys playing golf, hunting, fishing, and gardening, while spending time with her family. Melissa has been with the firm since 2011. She has 17 years of tax experience. Melissa specializes in tax return preparation as well as bookkeeping, payroll, sales tax, lodging tax report preparation. She is a certified Quickbooks ProAdvisor. Melissa enjoys spending time with her son. She is a Boy Scout leader in her son’s troop. 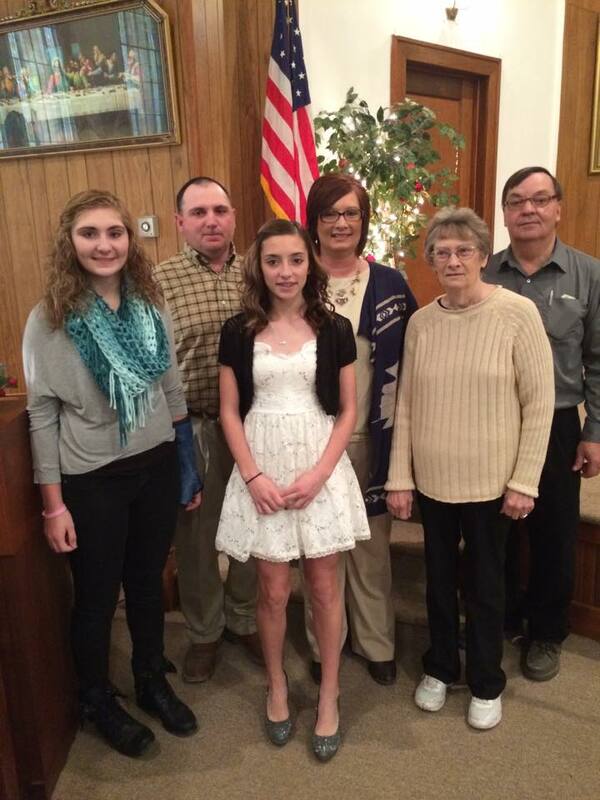 She loves the community, church & school involvement she has through Boy Scouts. Carolyn has been with our firm for close to 40 years. She specializes in individual & business tax preparation specifically in agriculture, bookkeeping & payroll services, personal property tax returns, occupational tax returns, and homestead exemptions. Carolyn enjoys spending time with her family, especially her beautiful grandkids. She loves football and going to Dallas Cowboys football games in Dallas. Carolyn is guardian for numerous wards in North Platte and the surrounding area. In her ‘spare’ time, she enjoys reading. Brenda has been with the firm since January 1993. She specializes in individual & business tax preparation, bookkeeping & payroll services, personal property tax returns, occupational tax returns, homestead exemptions and assists with financial statements and budgets. Brenda is involved with many local organizations. She is President of the Perkins County Historical Society, President of the Hastings Memorial Library, and Member of the Grant Rotary. Tonya started with our firm in June 2015. She has 15 years of tax related experience. 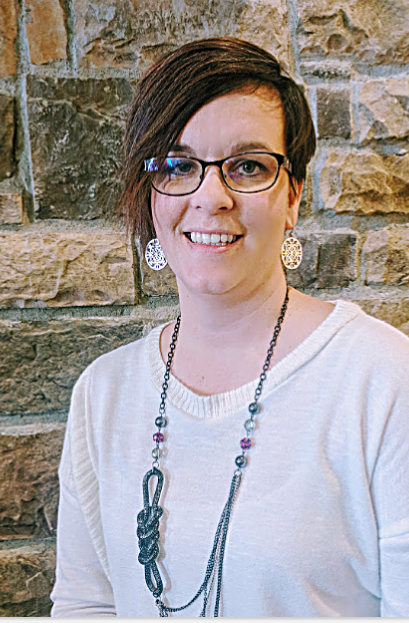 Tonya graduated from Mid-Plains Community College with an Associate of Arts in 2001 and from Chadron State College in 2003 with a Bachelor of Arts with an emphasis in Accounting, Business, and Management. Tonya specializes in individual & business tax preparation, bookkeeping & payroll services, personal property tax returns, occupational tax returns, homestead exemptions and assists with financial statements. Tonya was born and raised in North Platte. Tonya is married to Benjiman Hoatson, who works as a Computer Technician for Integrated Computer Systems. They have 2 beautiful daughters, Alexis & Haylie who keep them busy with travel soccer and cross country. 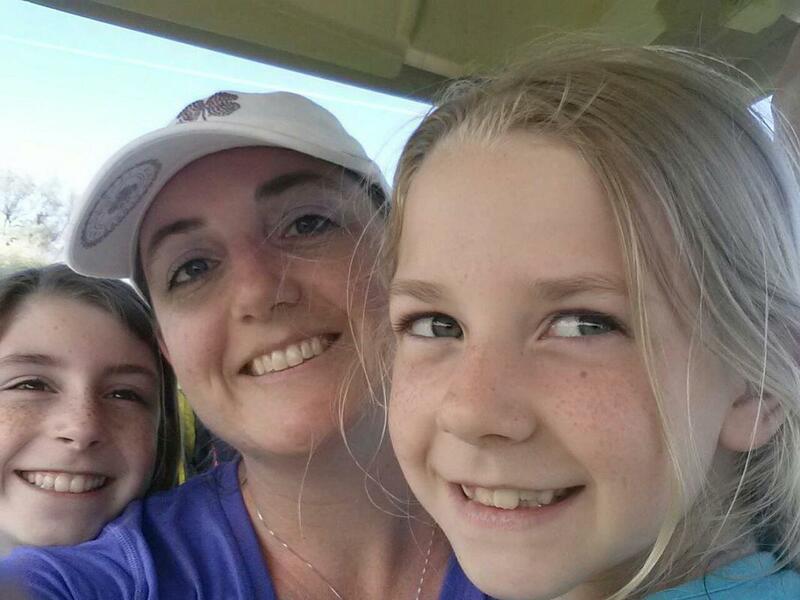 Tonya is the treasurer for the North Platte United Soccer Club. Tonya loves to spend time with her family and friends. 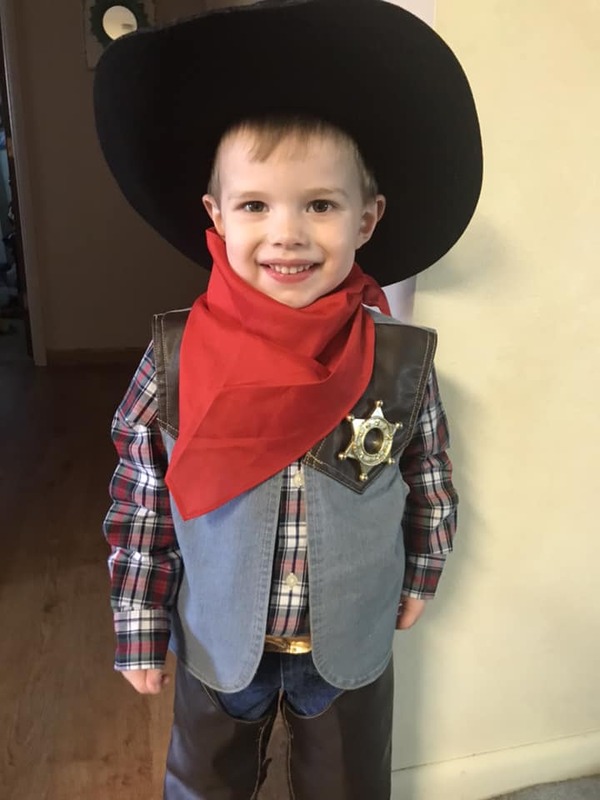 Dylan has been with our firm since 2013. He specializes in individual and business tax preparation, bookkeeping and payroll. Dylan loves spending time with his family: wife, Meagan and dog: Izzy and being outdoors. 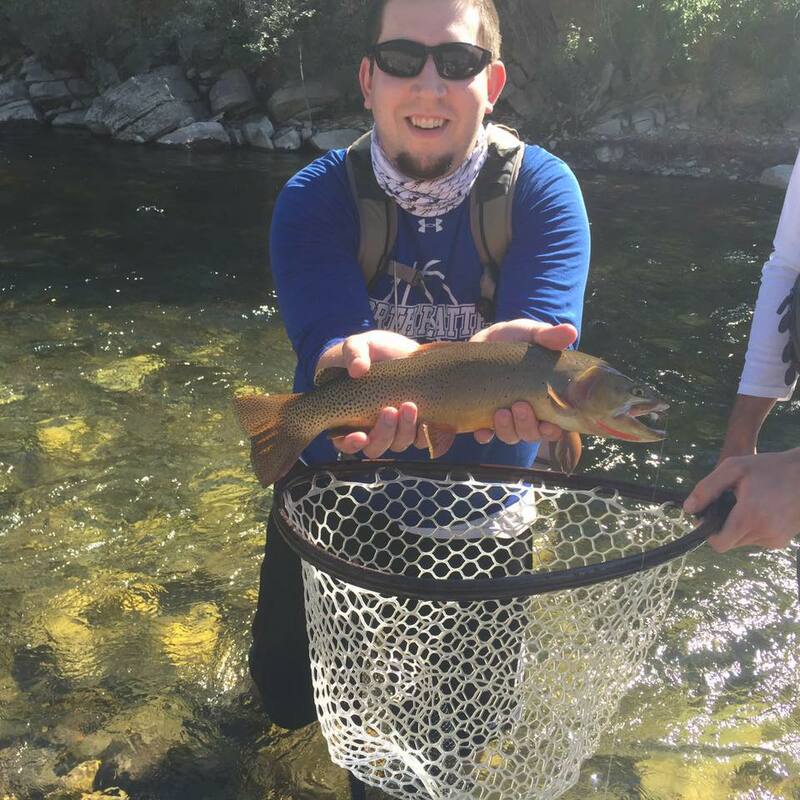 His favorite hobby is to go hiking and fly fishing in Wyoming. Emily fell in love with the town of McCook when she attend McCook Community College in the fall of 2012. Emily played volleyball at MCC and then transferred to NE Wesleyn Univeristy where she ended her volleyball career and got her Bachelor of Science in Accounting. After college Emily moved back to the town she fell in love with and started with with our firm in November 2017. Emily specializes in individual and business tax preparation, bookkeeping and payroll. She is the assistant coach for the MCC Lady Indians Volleyball team. Emily loves spending time with her two fur babies: Bentley and Victoria, playing volleyball and spending time with family and friends. preparation of personal, business and personal property tax returns, as well as homestead exemptions, bookkeeping, payroll, scanning, general office duties including greeting clients at the front desk and on the phone. Lindsay enjoys spending time with her husband (Jared) and two boys (Gary and Andrew). They spend a lot of time outside in the sandbox, running in the sprinklers and coloring with sidewalk chalk; and as a farm family they like to check the cows in the pastures and the crops in the field. Carma started with the firm in November of 2015. Carma designed the firm logo and manages the website, social media and handles all marketing for the firm. She also specializes in client bookkeeping and payroll accounts. 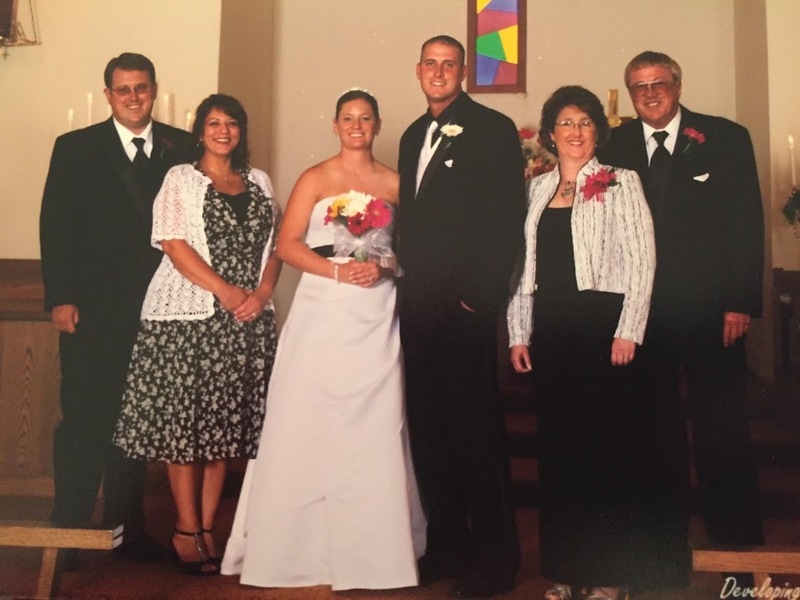 Carma and her husband, James and their 3 beautiful girls: Kylee, Taylor and Payton, moved to Nebraska from Colorado in 2009, and enjoy raising their family in McCook. 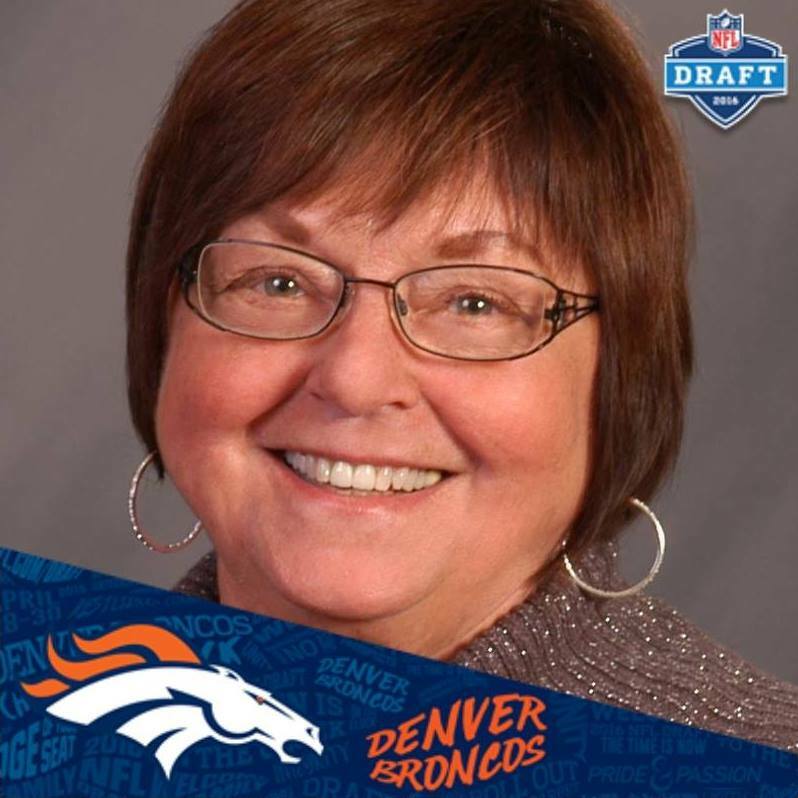 Carma loves to spend time with her family and friends, boating and relaxing at the lake and watching Denver Bronco football. Jackie is new to the team. She is a part of the Oberlin office which merged with the firm in 2017. She specializes in payroll, bookkeeping, accounting services and tax preparation as well as general administrative tasks and greeting clients at the front desk and on the phone. Jackie loves spending time with her husband and wonderful family. Pat has been with MSL since 2011, although he is in the same office and doing the same work that he had began in August of 2001, for the preceding owner. Pat specializes in data entry, payroll, sales tax, truck licensing and renewals, and general administrative tasks as well as greeting clients at the front desk and on the phone. Pat is actively involved in the Odd Fellows and Rebekahs Fraternity, on the local, state and national levels. He and his wife Vicki have two daughters and five granddaughters that they follow with as much time and energy as they can muster! Sue has been with the firm since December 1995. She has over 35 years experience in bookkeeping, accounting services and tax preparation as well as general administrative tasks and greeting clients at the front desk and on the phone. You might have heard Sue on the radio a time or two as she is co-host of a live talk show Monday through Friday. She is actively involved in many organizations; Imperial Chamber of Commerce, First United Methodist church, Rainbow Promise Preschool, and VFW Auxiliary. Sue enjoys golfing, listening to music and working in her yard. Sue has three sons, 6 grandchildren and 2 great-grandchildren. Erica is new to the firm (started in 2018). As Jason Loop’s assistant she manages his schedule, the front desk, assists with office projects, and greets clients at the front desk and on the phone. Erica specializes in tax return processing, payroll processing, and all general office duties. Erica moved to Nebraska from Kansas in 2012. She is currently member of the Stafford High School Alumni Board. In her free time she enjoys spending time with her husband Rodney and their son Dylan, reading, and traveling. JoAnn is new to the team. She is a part of the Oberlin office which merged with the firm in 2017. As Jessica Bremer's assistant she manages her schedule, the front desk, assists with office projects and greets clients at the front desk and on the phone. JoAnn specializes in tax return processing, payroll processing, and all general office duties. 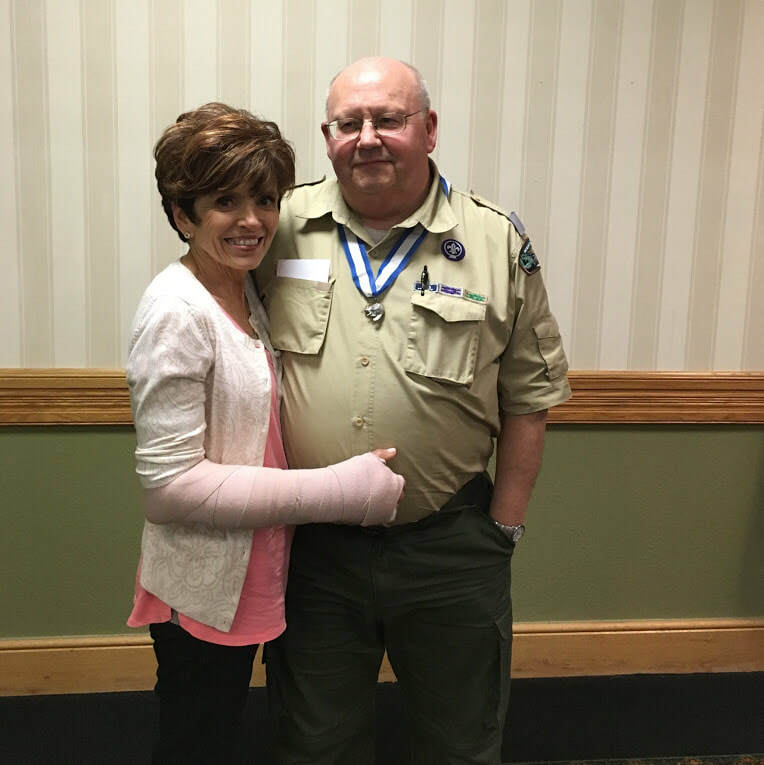 JoAnn and her husband, Bob, enjoy spending time together in the outdoors and they love to travel. Judy joined the firm in 2017. She manages the front desk, assists with office projects and greets clients at the front desk and on the phone. Judy specializes in tax return processing, payroll processing, cash collections, scanning and all general office duties. In her spare time, Judy enjoys spending time with family and friends. Patsy started with the firm in Jan of 2015. She specializes in tax return processing, payroll processing, and all general office duties including greeting clients at the front desk and on the phone. Patsy is a member of Grant Rotary, Grant United Methodist Church and serve on the Finance Committee. She enjoys spending time with her family and friends. Sandy has worked for the firm since 2014. As Doug Skiles' assistant she manages his schedule, the front desk, assists with office projects and greets clients at the front desk and on the phone. Sandy specializes in tax return processing, payroll processing, and all general office duties. 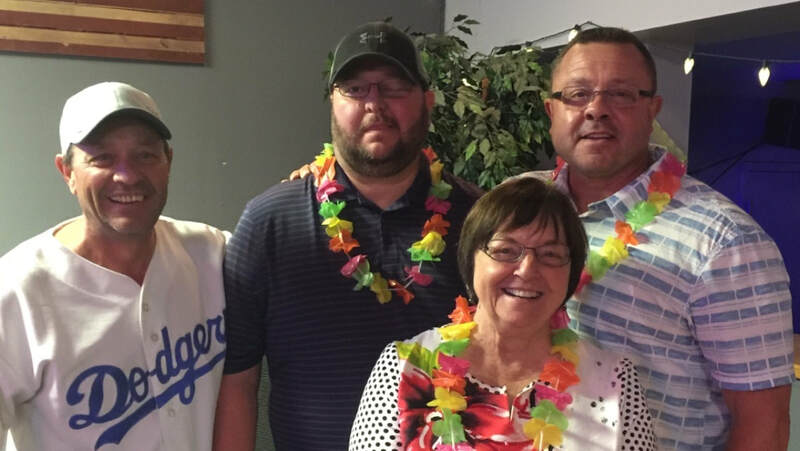 Sandy also assists with treasurer duties for the McCook Teammates and various duties for the McCook Community Foundation Fund. Sandy is the mother of two children – Aimee (husband Mitch) & Drew. Her pride and joy are her grandsons, Kysen & Koltin. She enjoys spending time with family, gardening, reading & playing the piano. Karen has been with the firm since 1999. She transferred to the firm from Richard Nielsen’s public accounting office as he entered retirement. She oversees all firm financial, accounting and human resources activities. Karen is responsible for budget management, financial analysis, payroll, forecasting, accounts payable, accounts receivable and financial reporting. Key areas within the human resources department is also manged by Karen, including policy and procedure compliance and ongoing maintenance of HR practices. Karen is also a staff accountant specializing in farm returns for many clients. Karen and her husband John and live in the Culbertson community where they farm and ranch. Their family includes their two sons, Jake and Will and their wives, Cassie and Lauren. Karen enjoys gardening, quilting and spending time with family.